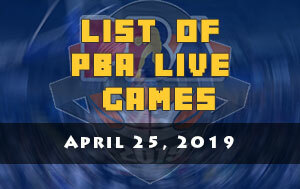 The Magnolia Hotshots Pambansang Manok is scheduled for a head-to-head game against the Rain or Shine Elasto Painters at 7:00 P.M. on September 26, 2018 live from the Smart Araneta Coliseum. 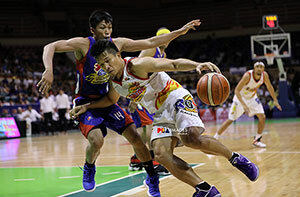 The Elasto Painters are still shrugging the dusts from its shoulders as the team catching up with the other teams in the league while the Hotshots wanted to avoid back-to-back loses this evening at the Big Dome. Magnolia should help their import Romeo Travis on scoring especially from their reliable players like Paul Lee and Ian Sangalang. Both players are fresh from their Gilas Pilipinas campaign and their experience gained from that international game should be put in use. 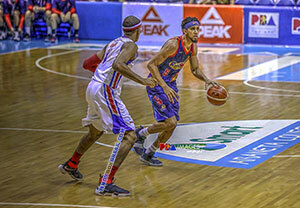 In Hotshots previous outing against the Phoenix Petroleum Fuel Masters where they lost, 82-95, Lee and Sangalang only had 19 points. Likewise they got torched by their opponent’s import Eugene Phelps who dropped 36 points and 20 rebounds. “Galing sa talo, we need to bounce back and have that proper mindset going into the game. 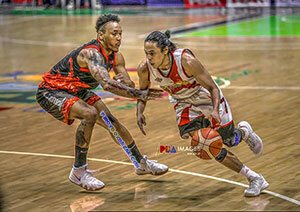 Defensively, we need to be more aggressive and match up the intensity of Rain or Shine,” Victolero added. 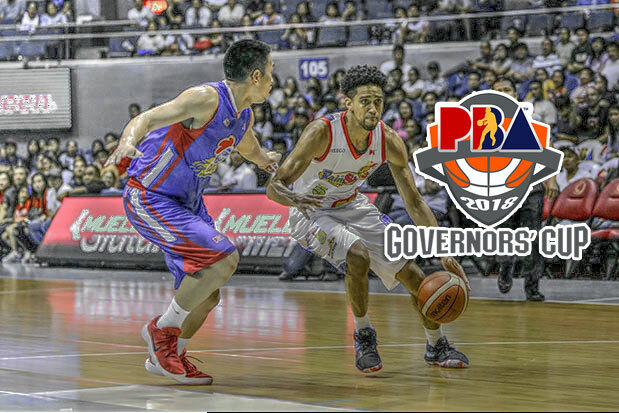 Rain or Shine finally made its Governors’ Cup debut last Saturday in Passi City, Iloilo. Just like Magnolia, they also got defeated in their last outing and will be entering tonight’s game with a 0-1 slate. 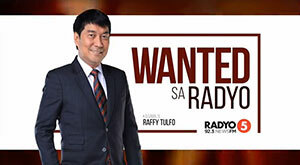 RoS out-of-town duel with the TNT KaTropa were a close-game during the first half but when third quarter came, their shooting went cold as well as their defense. The Elasto Painters gave up 44 points to KaTropa in that period and unable to recover. 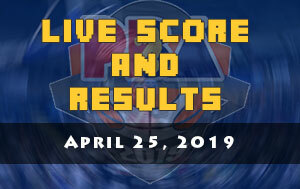 James Yap had 21 points in that game while their import J’Nathan Bullock added 23 points and five rebounds in a losing effort. “I think it will be a close game since both teams need to win this game,” said Magnolia coach Chito Victolero.